When Big Baller Brand’s first sneaker, the ZO2 Prime, launched for pre-order, buyers were told to expect delays. And that’s understandable, it performed better than anticipated due to the self-proclaimed marketing genius efforts of LaVar Ball. But while most buyers received their pairs before last Christmas, there were still a few people waiting well into the new year. 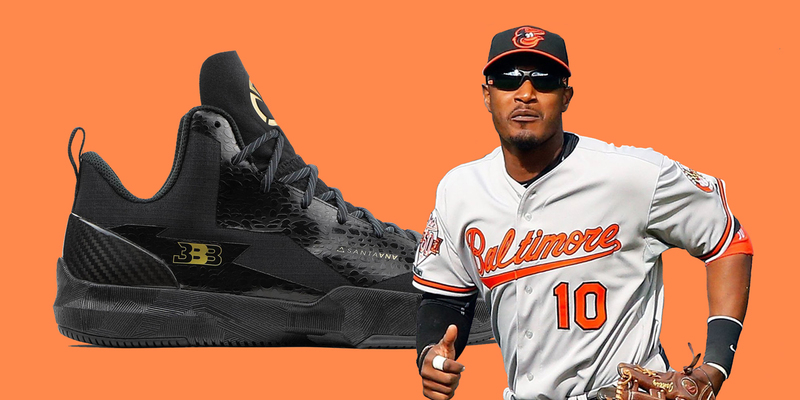 This included five-time MLB All-Star Adam Jones, who was left hanging for an entire year for his pair of $495 sneakers. The Orioles gun shared his distaste on the ‘gram, reccommending to Big Baller Brand that ‘y’all asses gotta be better, man!’. LaVar, take note — from a literal Big Baller.